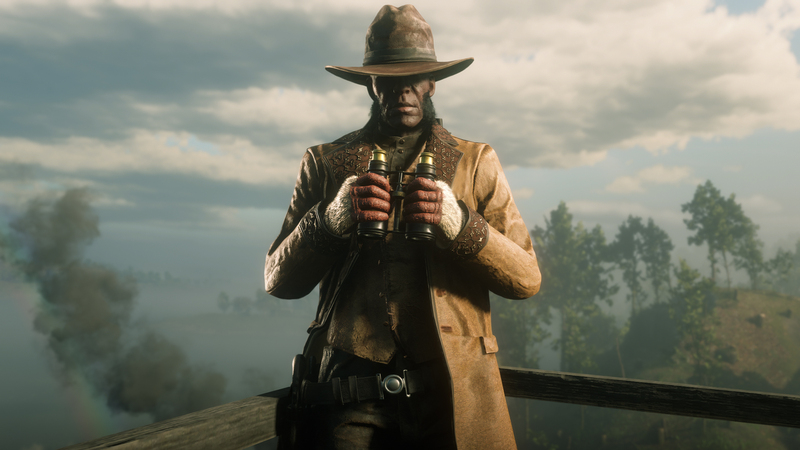 Today’s update in Red Dead Online brings new open targets races, along with new ways to earn 20% more XP and new Limited items added to the clothing store. 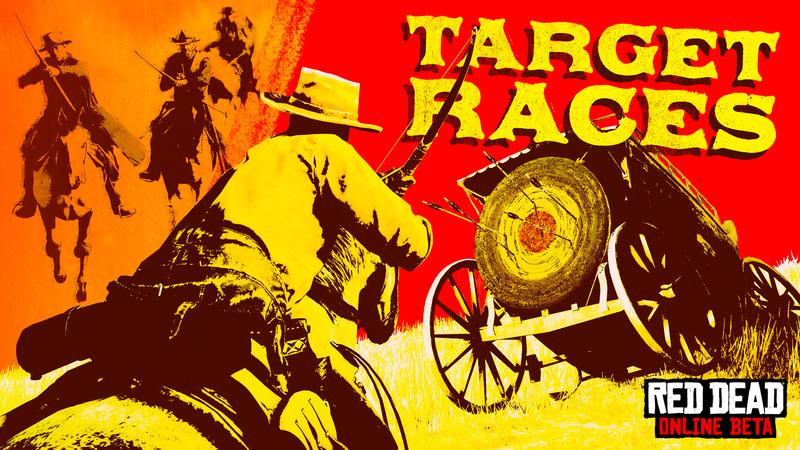 ‘Shoot targets while on horseback to pass checkpoints while racing and be first to finish in Target Races, today’s addition to the Red Dead Online Beta. All players start out with a bow and arrow – as you race, each target you hit will increase your Horse’s Stamina – but you can also take advantage of strategic pickups along the courses. Ride through Stamina pickups to extend your Horse’s sprinting time or quickly recover from a drained Horse Stamina core. Weapons pickups dole out firearms with limited ammo supplies – use a shotgun blast to quickly and easily takeout a checkpoint target or turn that weapon against your competition. While players can lock-on to checkpoint targets, using weapons against other competitors will require proficiency with free-aim. If you’re trailing behind, ride in your competitor’s slipstream to regenerate Horse Stamina quickly and gain a slight speed boost, or if you’re defending a lead you can kick your competitors to reduce their Horse Stamina levels with a slight chance of being able to knock them down. Launch Target Races from the Landing Page menu, using the Quick Join option or riding to a Featured Series signpost. You can also earn an extra 20% XP on all activities and have 25% off improved saddles.